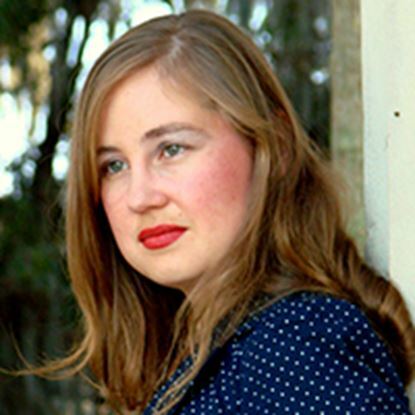 Christie Hudon loves to read and write about adventures in both real and imagined worlds. She writes YA novels as well as dramatic pieces, teaches middle school English, and writes copy for a small marketing firm she and her husband helped found. She is the proud mother of a vivacious young daughter and the wife of her high school sweetheart. After years of performing on stage in plays and musicals, she began writing skits for church services and co-authoring a few musical reviews. Finally, she decided to try her hand at a full-length play, which began very humbly during a long road trip. She is also a big sci-fi/fantasy geek. Chat with her on Twitter @chthewriter or on Facebook at Christie Hudon Author. While evading her wedding and overbearing fiancé, Lizette de Champlay, a headstrong French woman, leads her ladies to a British merchant ship. Once aboard, the ladies upset the sailors and their disciplined captain, Roger Thornwood, convincing him to hunt for treasure on an island home to a fierce band of female pirates. As Roger and Lizette begin to fall for each other, Lizette’s fiancé and her father follow them to the island, only to be captured by the pirates. What follows are battles of the heart and sword as everyone searches for their treasure.